The new AGII gas nailer has installed the PVC electric pipes in this new hospital. Covering an area over 30,000 square meters in the surroundings of Madrid, the new hospital “Clínica Universidad de Navarra” has been endowed with a 6,000 square meters underground area for parking and facilities. The hospital will be equipped with 7 operating surgery rooms, 60 admission units, 7 ICU and 7 maternity rooms. The PVC electrical pipes have been fixed with the AGII Gas Nailer, selected by its ability to fix an ABT nylon clamp per second, which increases the productivity and efficiency in large electrical installations. 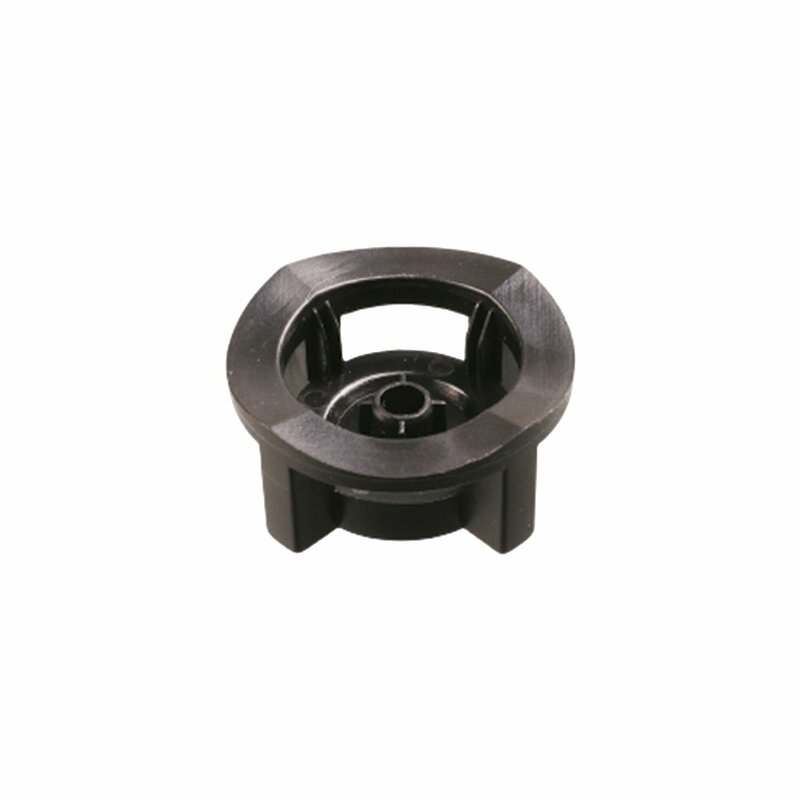 The Abranyl ABT nylon clamp is multidiameter and covers 3 pipe diameters per reference. 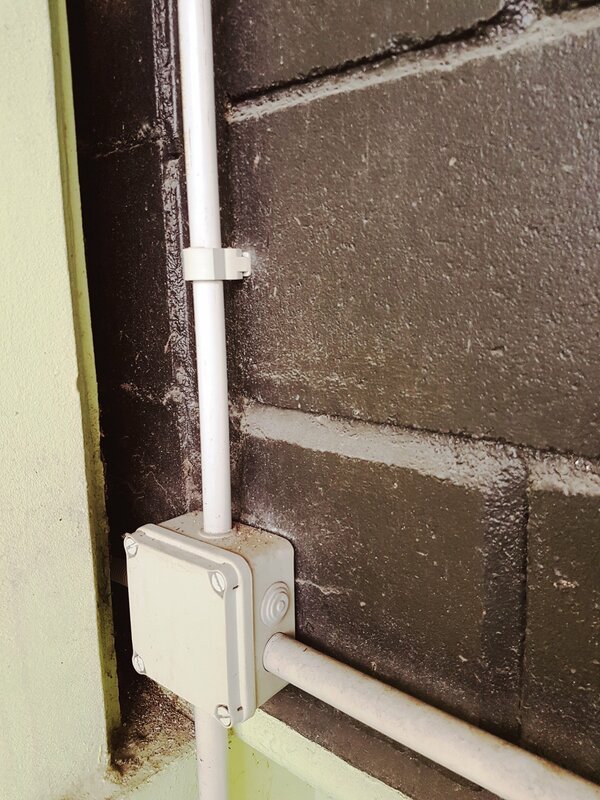 Although for this project the clamp has been fixed with AGII nailer and XHA nails, it could also be fixed directly to a 20x10 profile (E2000PB, E2000PG and 1000PVC), or with an FX nylon plug ø6 and ø4 and a 5x35/45 screw. The ABT clamp is highly suitable in ceilings by its easiest installation, being able to fix several clamps in a row just pressing the tube to the preinstalled clamp. 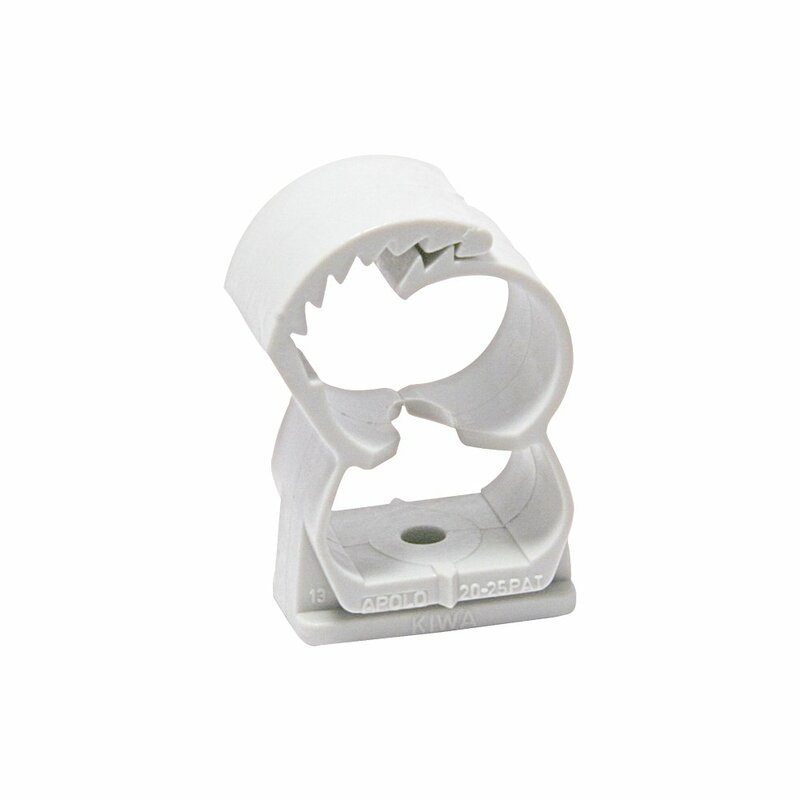 Thanks to its central marking it can be easily installed in long runs. It’s also Halogen-free UL and KIWA approved guaranteeing temperatures of +90º and heat peaks of 120º. 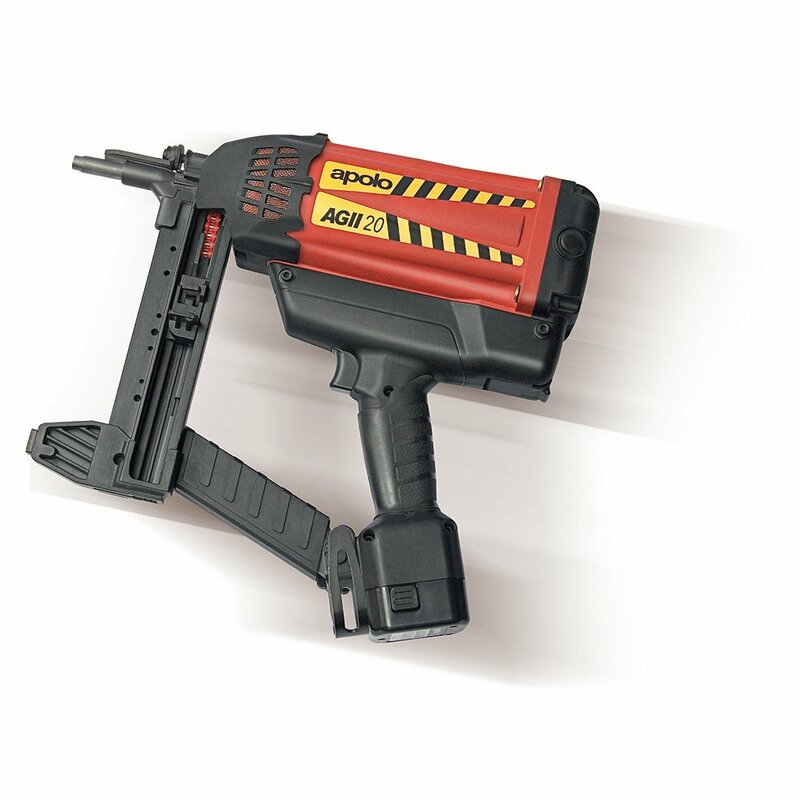 To fix the corrugated pipes with a basebrid and a nylon plug the AGII nailer is also the adequate tool.